Blood Sugar Fluctuations: Are They Normal? Let's just get straight to the point, blood sugar fluctuations are normal for everyone, even people who do not have diabetes. Sure, in a perfect world our blood sugar levels would stay a constant 100 mg/dL (6.1 mmol/L) at all times, but in a real life situation that is completely unrealistic. Blood sugar levels can fluctuate from day to day, from hour to hour and even from minute to minute – this is all normal! Blood sugar fluctuations can occur for a variety of reasons, some of which we have more control over than others. And of course, large fluctuations could be a concern. So let's talk about normal blood sugar levels, how much of a fluctuation to expect, and what you can do to regulate your levels a bit more. Let's do a quick recap of normal numbers. What Causes Blood Sugar Fluctuations? Still, there’s a huge difference between normal blood sugar fluctuations and having poor control over your diabetes. How Much Of A Fluctuation Is Normal? This is a bit of a loaded question, as it can depend on many factors and it also depends on the person. 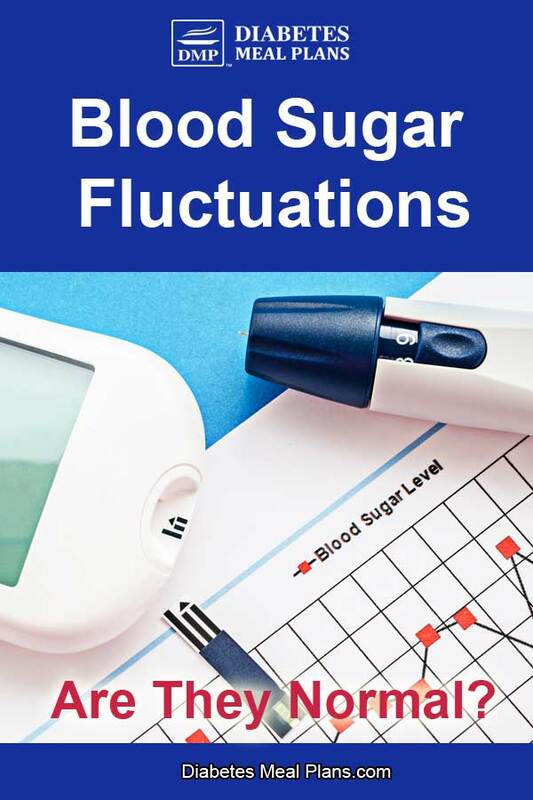 Another normal fluctuation example would be if your blood sugar was 6.4 mg/dL one afternoon, and then a few hours later your blood sugar was 6.9 mg/dL. What’s not necessarily normal is if your blood sugar is 75 mg/dL (4.2 mmol/l) one morning, and then 140 mg/dL (7.8 mmol/l) the next morning – that’s a large fluctuation! The only way to know your sugar level is to check, and check often! You may check your blood sugar before breakfast and find it’s 95 mg/dL (5.3 mmol/l), but that doesn’t mean your blood sugar is going to stay at that level all day. Ideally you want to be working toward having a blood sugar level that is within a healthy range on a consistent basis. The more consistent your blood sugar is on a daily basis, the better off you are. Throughout the day your levels may vary around 20-30 mg/dL (1.1 -1.7 mmol/l) naturally; your goal is to stay within range as much as possible. We often get asked if it’s necessary to check your blood sugar if your A1c is within range. 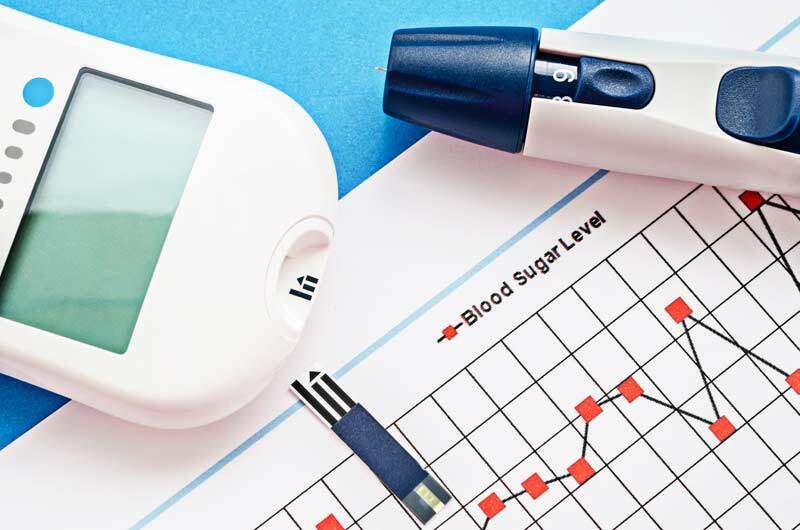 If you’ve been diagnosed with diabetes it’s always recommended to check your blood sugar levels, even if it seems everything is status quo with your A1c. A1c and daily blood sugar checks measure different aspects of your diabetes control, but both are important for having good control. Checking blood sugar daily catches small fluctuations; your A1c level does not catch these smaller fluctuations because A1c is an average. A1c won’t tell you if your blood sugar is rising a bit mid-morning, or dropping low in the afternoon. A1c represents what your average blood sugar has been over the past 3 months; you could have a relatively good A1c and still be having a lot of fluctuations throughout the day. Checking your blood sugar with your meter is the best way to monitor blood sugar trends and know your day to day fluctuations. Please pin, tweet or share; then keep reading. How Often To Check Your Blood Sugar Levels? Most diabetes organizations recommend checking your blood sugar 3-4 times per day. Many people choose to check before breakfast, midday, and then before bed, although your doctor may be able to suggest specific times that are best for you to check. If you have poorly controlled diabetes, then you may need to check more often until your control improves. Checking more frequently (5-6 times per day) will better allow you to remedy your high blood sugar. How To Minimize Blood Sugar Fluctuations? Remember, even if you ate nothing all day your blood sugar would still go a little up and a little down throughout the day. This has to do with hormonal changes that you don’t even realize are happening. But, there are a few things you can do to improve your control and minimize fluctuations. When we say eat consistently, we don't mean eat all day. We mean eat a healthy diet day in and day out. 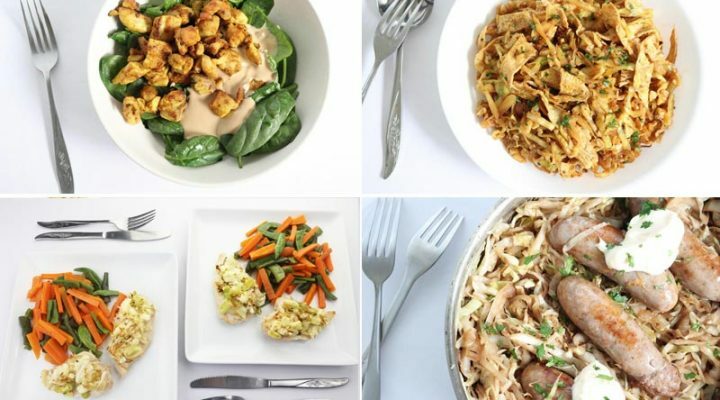 You don’t need to (nor should you) eat the same exact thing every day, but it is beneficial when you can eat the same types of foods and keep your carb intake consistent, and for many people, they need to lower their carbohydrate intake. Carbs are the nutrient that has the greatest impact on blood sugar levels. Many of our members find consuming between 50-80 grams of carbs per day results in optimal blood sugar control. 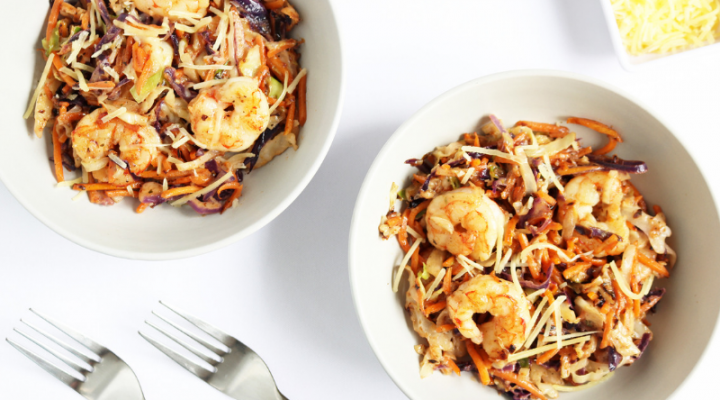 Subscribing to our meal plans may be helpful to you if you are looking for more structure and guidance when it comes to eating consistently. As stated above, checking your blood sugar is the only way to know what your blood sugar is. Plus, that number changes so frequently, which is why it’s important to check often. If you have trouble remembering to check your blood sugar try setting an alarm on your cell phone and keeping your meter in a frequently visited location. 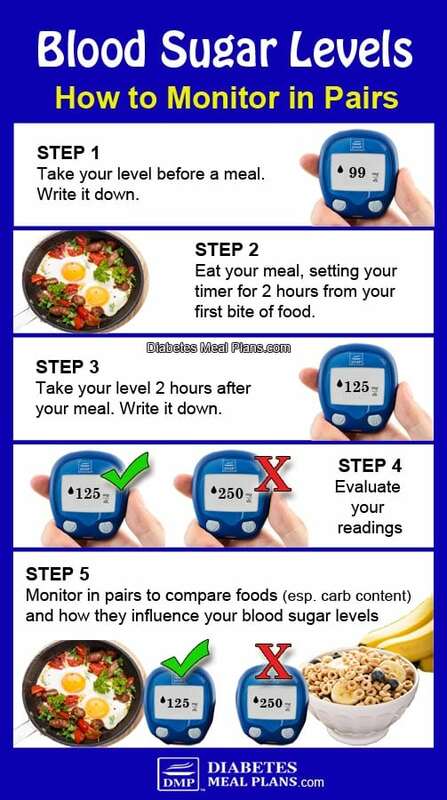 You can also use a method called “monitoring in pairs” – this will help you determine the effect of different foods/ meals on your blood sugar levels. Writing down your blood sugar levels can help you, and your doctor, identify trends in your fluctuations. It’s especially helpful when you can also log your food intake and exercise routine alongside your blood sugar levels. By looking at several days worth of blood sugar values you can better identify patterns. For example, you may notice certain foods are more problematic on your blood sugar than others. Logging your levels is a great way to understand your body and your blood sugar levels, and how things in your life influence you – food, exercise, stress, sleep, medications, etc. Below are a few more questions we commonly receive about blood sugar fluctuations. Can the menstrual cycle cause blood sugar fluctuations? Yes. Hormone changes that occur during your menstrual cycle impact the same hormones that regulate your blood sugar. Each woman will respond differently during their menstrual cycle so make sure to check frequently so that you can respond accordingly. How do you feel when your blood sugar is high? Depending on on how your blood sugar level is, you may not notice any of the above symptoms. The best way to know if you’re high is to check your blood sugar. If the reading seems to be a “sudden high” make sure to recheck your blood sugar to confirm that your blood sugar is truly elevated – on occasion your meter could give you a false reading. Can drinking water lower blood sugar levels? If you experience a high blood sugar reading you should drink water as high blood sugar can make you dehydrated. Water doesn’t directly lower blood sugar, but it can help dilute your blood which would temporarily fix your high blood sugar. You should also avoid eating anything until your sugar level returns to an acceptable range. Contact your doctor if your blood sugar is above 400 mg/dL (22.2 mmol/l). 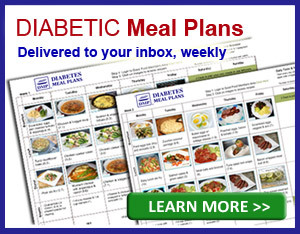 It is normal for blood sugar levels to fluctuate and it is dependant on many factors. Stay focused on the things you can control, such as diet, exercise, and medication. Acknowledge that some fluctuations will still occur regardless, but in general those are small fluctuations that won’t disrupt your overall blood sugar control. Of course, if your levels are always high then you need to be proactive. But if you are keeping your levels in range, that’s a good thing! The important thing is to monitor regularly so you can recognize patterns and take action on any major blood sugar fluctuations. every morning I checked my meter and it always gave me 111, 116, 99, 117. When I went to VA to check my a1c it gave me 7.4. I am surprised and shocked because it suppose to be at 5.4 or 6.0 but it said 7.4. Im so confused now. I exercise every morning and weight train always. Lost 23 lbs in a matter of 2 months and control my eating for over 3 months. Why is it? Do you check your blood sugar at any other time of the day? If not, I would highly encourage you to start doing so. You A1c captures all your blood sugars throughout the day, meaning that even though your morning level is good, it sounds like your blood sugar may be rising higher after meals. Start by keeping a log of what you eat and blood sugars prior to and 2 hours after a meal. This can help you identify patterns and give you a starting place for making changes. Ella 1/2/19 I appreciate the info about the fluctuations in blood sugar,am going through that and I think I haven’t been eating enough and timely,cause this morning it was 165 ,it haven’t been that.but I do also have a cold am dealing with so I will work on those to things. the Dr just took me off insulin and junvia. I just do Berberine 3 a day with each meal. A cold can absolutely impact numbers! Just focus on getting better- lots of fluids and rest. Feel better soon. As a Metformin Type 2 for 8 years I now occasionally use a Libre Freestyle Continuous Glucose Monitor to see how various diet changes etc affect me. What has been very interesting is that while sleeping the level is relatively low and steady – in the 4/5/6s. At about the time I’m waking up my blood sugars rise to the 7s. A blood strip confirms that reading. Can’t decide if the body is breaking down fat to fuel being awake. Using the CGM has made me question whether strip checks before and 2 hours after meals are good indicators. Plotting the CGM values with Excel or the Libre analyses tell a much more nuanced story. The analyses prediction of my six monthly Hba1c has been pretty accurate. Not everyone wants or needs a CGM John. Overall, any regular check will help you gain better control. But it’s good to hear that the CGM is working well for you. I seemed to have read somewhere recently that blood sugar level machines give figures that are plus or minus 20% accurate. I find this quite shocking. It is possible therefore for my blood sugar to be shown in range when in actual fact I am hypo. Are there more accurate means of measuring blood sugar level. I have been a type 2 diabetic for two years. When I was first diagnosed I came out of hospital; I live in France by the way; taking 5 replaglinide tablets a day and injecting 16 divisions on my insulin syringe. Now I only take 2 tablets a day and inject 12 divisions of insulin. I have followed no particular regime. I have reduced my bread intake, do not have jam or ice cream but will indulge sometimes in one of our local doughnuts. I tell people that I govern my diabeties it does not govern me. Correct, meters are not 100% accurate, but with that being said they are still the best/only way for us to check our blood sugar levels. Great work on reducing the break intake! You’ll find the more you’re able to reduce carbs the better off your sugars will be. 1– first test of the day — Should fasting be taking first thing in the a.m. even before lemon/acv water and/or after this drink but before eating breakfast…or both? That adds up to 7 to 8 times a day. Is that excessive and ridiculous or necessary to be knowladegable about what is happening? I want to keep it simple and doable, but if I’m going to be testing frequently I want to do it in the smartest and most useful way. Hi Zazie, I think creating a routine is a GREAT idea as it will hold you accountable each and every day. Make sure to find a nice log, or book, or app that will be easily accessible to you. Like I mentioned in your other post, a true fasting value would be before the drink. Assuming you’re going to drink the ACV, wait 15 minutes, then eat breakfast shortly after, I would suggest checking again 2 hours after your first bite breakfast. (If there will be a long lapse between the drink and when you eat breakfast, then you may consider checking before the drink, before breakfast, and then 2 hours after.) Hope that makes sense! Seven to eight times per day will be helpful initially to identify trends and allow you to make adjustments. The more data you have, the more you can see what foods/medications/ exercise patterns are working, and which aren’t. Down the road, when you feel stable and have achieved your ideal A1c, then you could certainly consider reducing the number of times you check. (Ex. 4-5 times per day.) Another consideration is cost of checking that many times per day, will insurance cover that many test strips, etc. If it ends up being cost prohibitive to check eight times per day, you can alternate which meals you do the 2 hour mark for. Thanks for the clarification an quick response. Very helpful. I’m looking for some guidance and suggestions. My life is fairly routine in that each day is somewhat like the day before. I am retired but have a daughter and 9 year old grandson living with me. The day always starts a 7 and I usually have done a reading by 7:30. I’ve always done this because I usually have coffee with milk before putting grandson on the school bus. Breakfast comes more like 8:30 to 8:45. If I wanted to do a pair of readings around this, what would you suggest the timing should be? I have always assumed the first reading of the day was a good indicator of what I did yesterday but I have never really found it too useful. Frequently I’m totally baffled by the results. 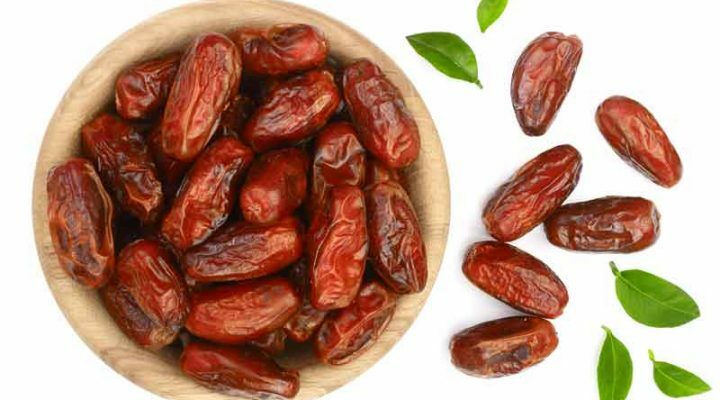 I really want to get away from this routine and start to do pairs of reading as it seems that will really isolate some good and not so good meals. Hi Jim, to monitor in pairs you take a reading before the meal and then time 2 hours from the first bite of food and take another reading. Taking morning blood sugar is still a good measure because as you make diet adjustments, the number may change. Since you are a member, watch out for an update about the 21 Day Lower Blood Sugar Challenge that we are running in early Feb – we do daily check ins during the challenge so you will understand a lot more after the 21 days.